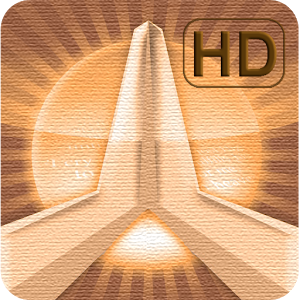 There are many apps available for your tablet computer or smartphone that can help you engage more with your faith. In the spirit of the New Evangelisation we present a few of the best here. All of these apps are available to download for FREE from both the App Store and Google Play - although some may have premium features that are only available after an in-app purchase. You can also leave a comment at the bottom of the page with a review of any of these apps or a recommendation for any we've missed. 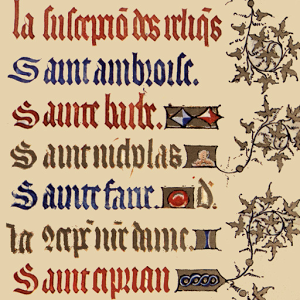 Liturgical calendar for every year from 1970 to 2300 and beyond. Feasts and celebrations according to the General Calendar and the local calendars of the UK, the USA, Australia, New Zealand and South Africa, Ireland, and others. Also features "About Today" pages giving more information about the saint of the day. 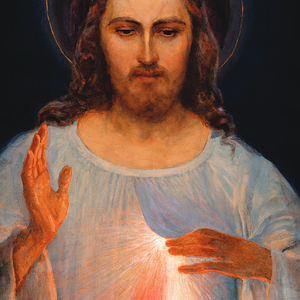 If you have an Internet connection then you can also download and view the Liturgy of the Hours and the Mass readings for yesterday, today and tomorrow from the Universalis web site. 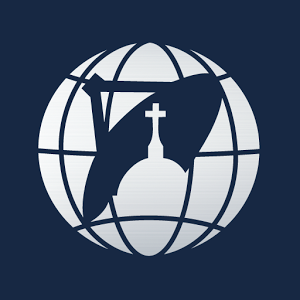 If you like what you see, consider buying the Universalis application, which never needs to connect to the Internet and has no restrictions on dates. 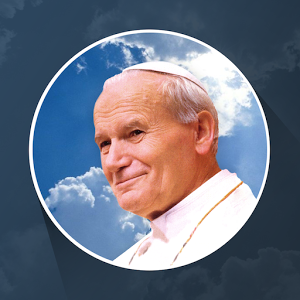 Pope John Paul II is the official Vatican application dedicated to one of the most important and most beloved popes in the history of the Church, Karol Józef Wojtyła. 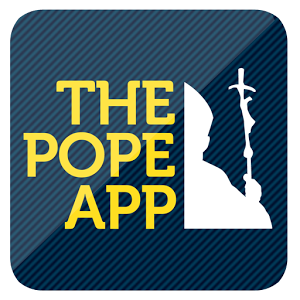 An app focused on the figure of Pope Francis. It will allow you to follow his events live and to set up alerts notifying you when papal events begin. 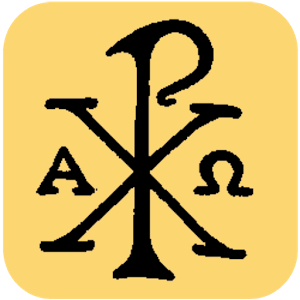 iBreviary is the Catholic application that brings you the traditional prayer of the Liturgy of the Hours and all the texts of the Eucharistic Liturgy on your Apple or Android device. Have you used any of these apps? What are their good points and bad? 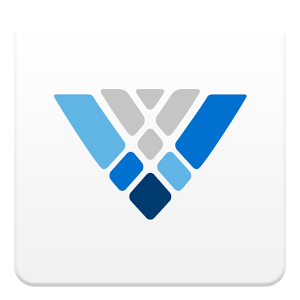 Have you found an app that we should list here? Leave a comment below using Disqus to let us and your fellow parishioners know. You can log in with your facebook, twitter or Google account.